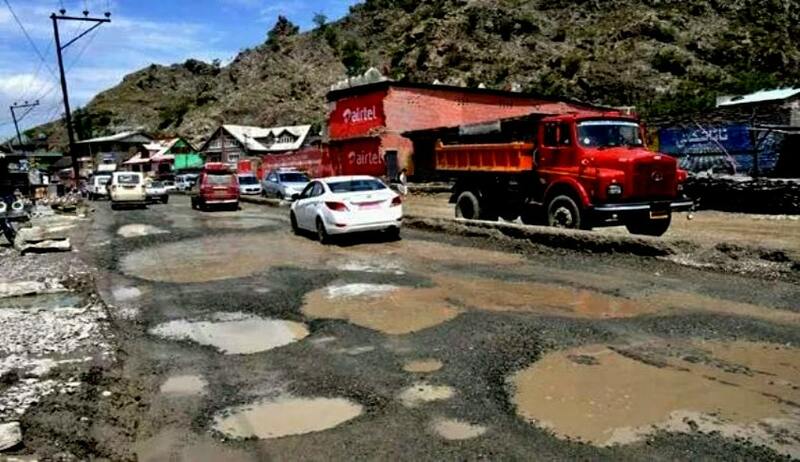 A bench of justices Madan B Lokur and Deepak Gupta today questioned why states were disputing the centre’s figure that potholes claimed 3,597 lives last year and were not willing to take remedial measures to save precious lives. “It is unfortunate that some states were disputing the data published by the Union Ministry of Road Transport and Highway (MoRTH) under the Central government on the ground that the figures were not verified by the transport departments of the respective states”, said the bench. The court noted in the order that it had earlier observed that “the number of deaths in road accidents was more than the fatalities caused by terrorist attacks in India and the situation was frightening”. “How can the states say that they cannot maintain the roads? Why states are giving money to the contractors for roads if they have no money to maintain the roads? Will they demolish all the roads”, the bench said. “What are the states doing”, it asked the counsel appearing for the ministry, while referring to the submissions by the states at the meeting about the data on deaths in accidents caused by potholes. “Who is to maintain the roads? Are the people supposed to maintain them”, the bench asked. Advocate Gaurav Agrawal, assisting the court as an amicus curiae in the road safety matter, said the authorities do not see the underlining problem and no policy was discussed at the meeting on how to repair the potholes.